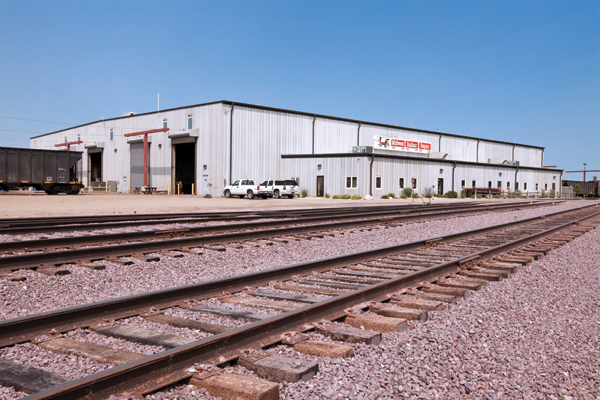 From the beginning in 1954, Midwest Railcar Repair, Inc. has grown into a regional repair leader. Our capabilities allow you to bring a car for cleaning, qualification, interior lining, exterior paint, mechanical repair, inspection and testing. We can arrange to have your damaged cars trucked to our facility. This additional service saves you time and money by getting your cars back on track faster. For your convenience, our inspection department can travel to damaged car locations to answer questions. Billing repair cards as ASCII files may be customized to your specifications and requirements. Our inspection department is available to answer your questions. If you can’t get your car to us, we’ll come to you.